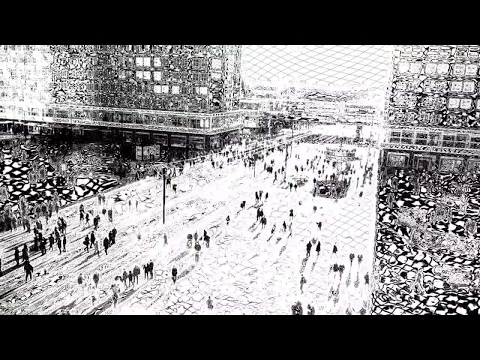 Sapphire’s Etching filter generates a version of the source clip using two sets of black and white lines of varying thickness to give an ‘etching’ or ‘lithograph’ look. Use the Smooth Source parameter to remove some details and make the lines more evenly shaped. Use the Lines Frequency parameter to adjust the density of all lines.